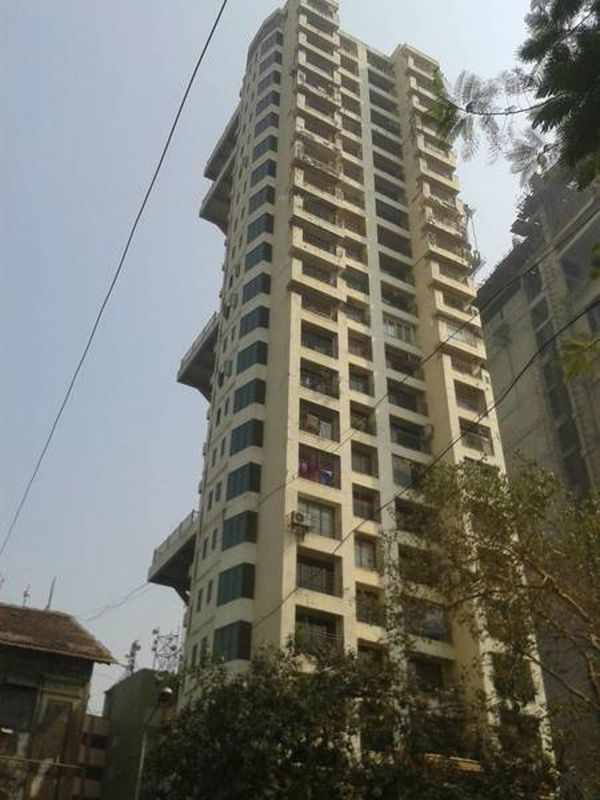 It offers 2, 4 BHK Apartment in Mumbai South. 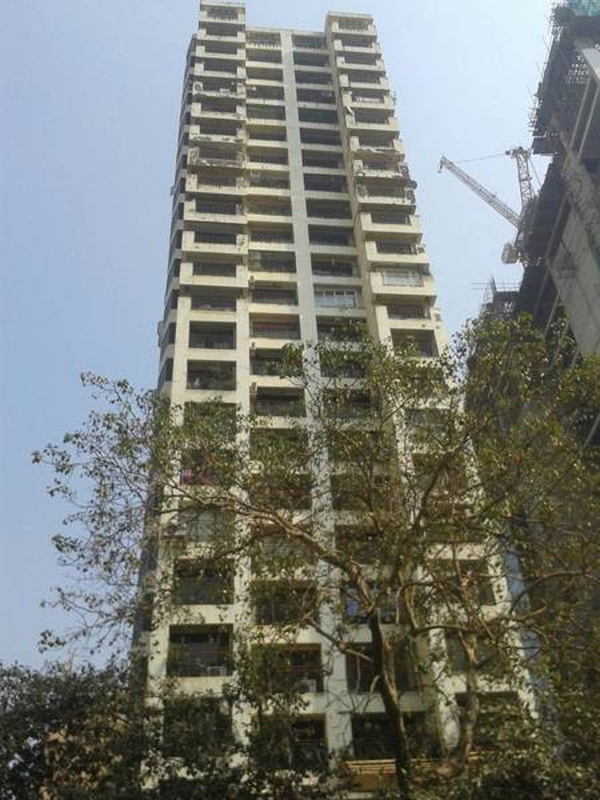 The project is Completed project and possession in Oct 04. Among the many luxurious amenities that the project boasts are Intercom, Landscaped Gardens etc.